Global digital payments company PayPal is betting big on India’s booming digital payments space. Global digital payments major PayPal on Wednesday announced its India operations, after offering cross-border payments in the country for close to a decade. While the company seems pretty late to enter the crowded payments market in India where players like Paytm to Amazon Pay are already aggressively marketing their services, PayPal is banking on Buyer and Seller protection. 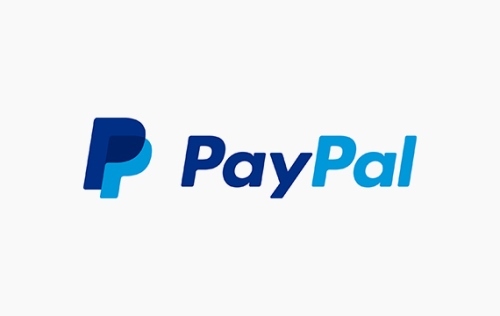 This includes a 180-days dispute resolution window, which means PayPal will refund the money if an online seller does not send the goods purchased by the customer. PayPal will also pay the merchant in case the customer does not end up paying for the goods. India’s digital payments will grow 10 times to touch $500 billion and contribute 15% of the gross domestic product (GDP), according to a joint report by Google and Boston Consulting Group. It said that non-cash transactions will exceed cash transactions by 2023.